During the Second World War, a serious conflict of interests arose regarding broadcasting. On one hand, the population had to be kept informed of the current situation, especially with the threat of invasion across the Channel. On the other hand, broadcast transmitters also made excellent sources for Radio Direction Finding (RDF) by the Luftwaffe. 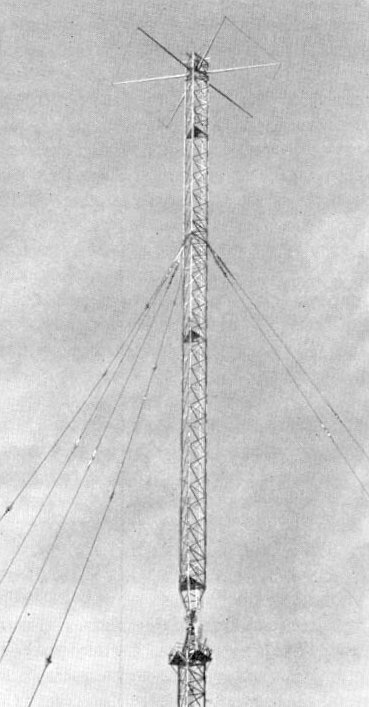 Until the mid-70s and the proliferation of independent local stations the vast majority of radio listeners used AM (MF, medium wave) rather than FM (VHF).